Transport Package: OPP Bag, Gift Box, Carton, Velvet Pouch, etc. 1) Size standard: 860X20mm( Different size as per customers' request, 90cm X 10mm / 12mm / 15mm / 20mm / 25mm etc). 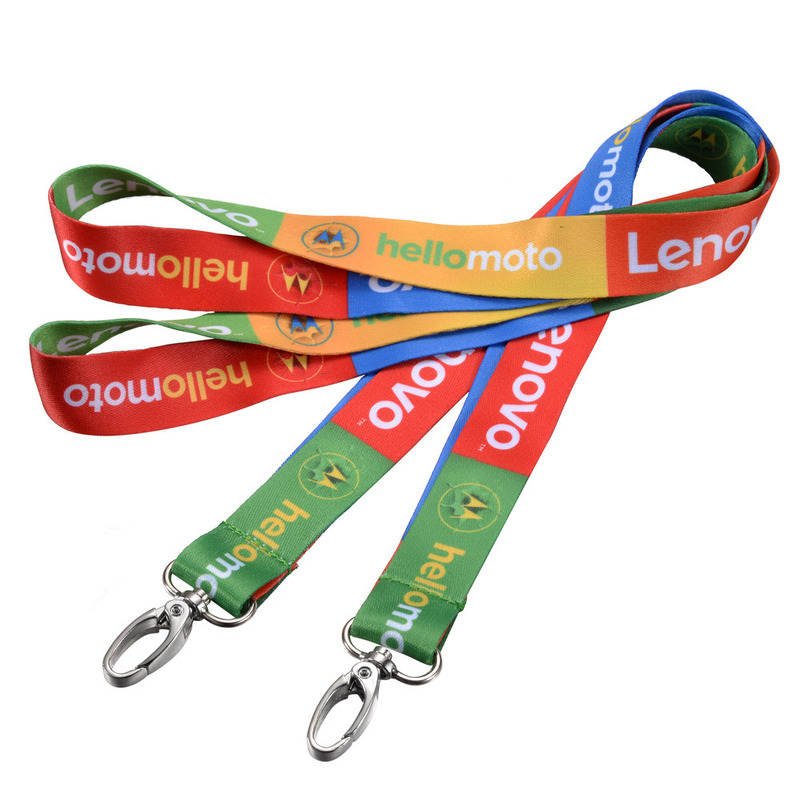 2) Material: Polyester lanyard, tube lanyard, heat transfer lanyard, woven lanyard, nylon lanyard etc. 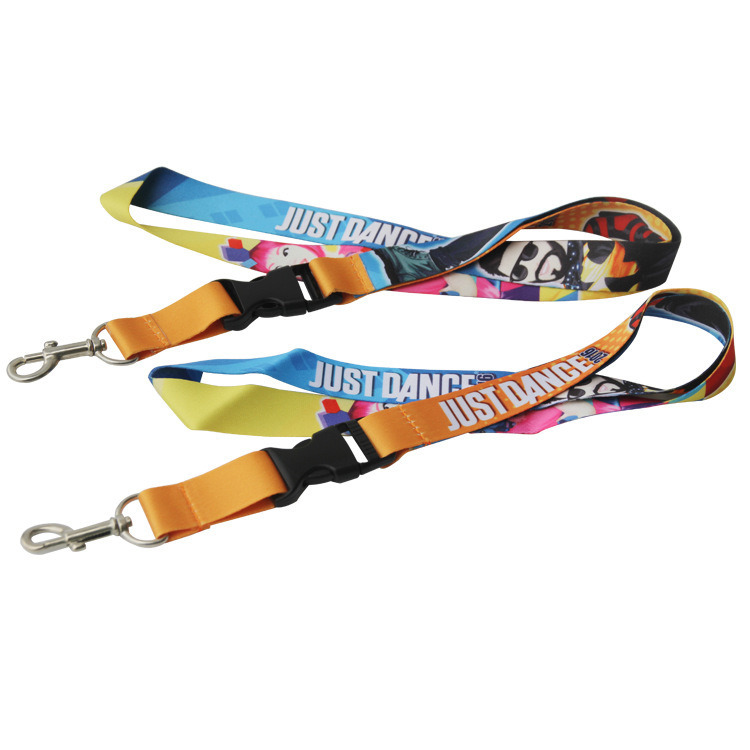 5) Background: Reflective strap or fine woven strap etc. * Sample time: Within one week. * Test orders and small orders acceptable. * Available in different materials and assorted colors. * Please do not hesitate to give us a call or send an email if you have any questions at all. We are more than happy to answer even the smallest question for you and we will gladly give you a bid on any item you are interested in. * 1. Send us material, Size, Color, Quantity to us, or send us sample or Pictures. * 2. 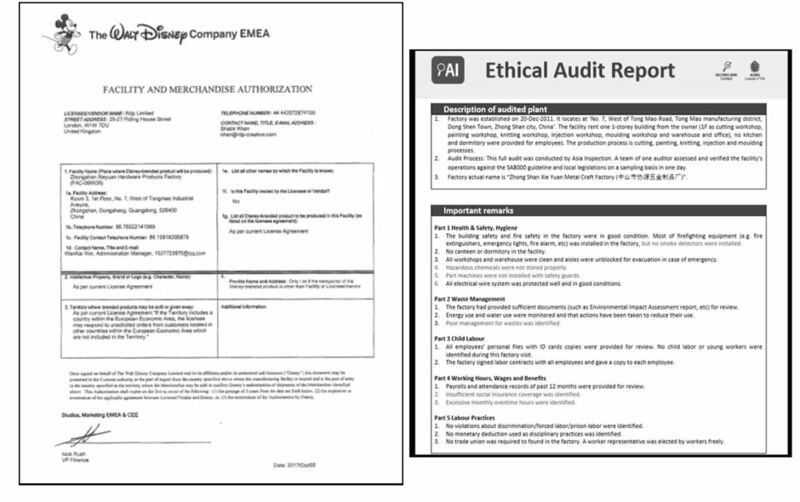 Design for your confirm. * 3. Tell us date required. * 4. Other requirement for plating. * 5. Send u sample confirm. 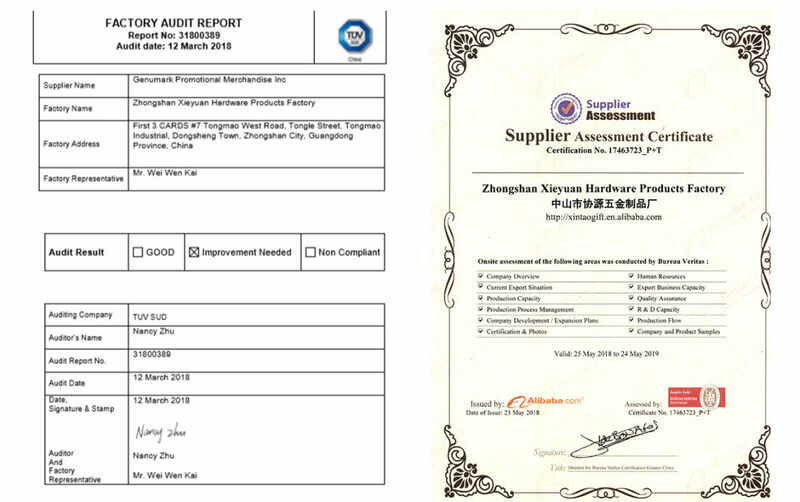 Our quotation included two parts: Unit Price and Mould. * 2. Other payment can be negotiated. * 1. Packing: Individual OPP bag, then packed in big OPP bag and carton. * 2. Shipping: By express for small order, by sea freight for mass production. * 3. If you have any idea about packing or shipping, please tell us. * 1. Sample produce normally takes 5-7 days. Stock will be 2-3 days. Pluse express 3-5days. Will arrived 8-12days. * 2. Production time is around 10-12 days, it is depend on quantity. * 1. All of our products are custom designed to meet your individual needs. * 2. Please note if you have an idea, will draw a design submit for your approval. * 3. For high-volume products, our factory free of mold. * 4. If you have AI/CDR/PDF format design, please send us. * 5. If you have any question, please feel free to contact us any time. 4. Technique Die-Casting, Stamping,Â ImitationÂ Enamel,Â Paint,Â Epoxy, Engraved,Â SilkÂ Screen,Â OffsetÂ Printing,Â Etc. 9. Fitting Butterfly Clutch, Rubber Clutch, Pin, Safety Pin Or Magnetic. 12. 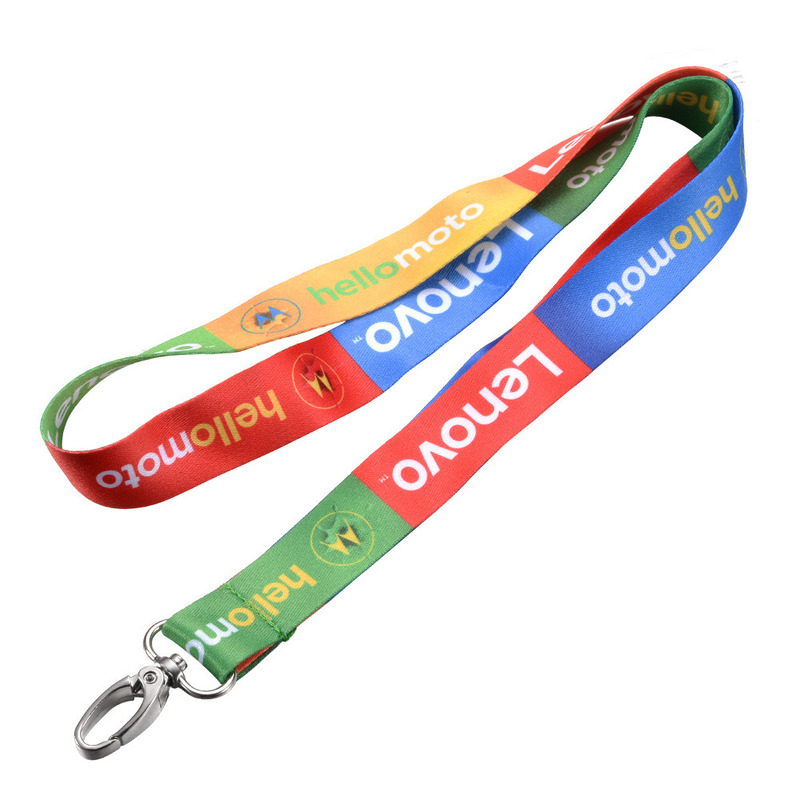 Usage Souvenir,Â Collectible,Â Commemorative,Â Promotion,Â BusinessÂ Gift,Â Etc.